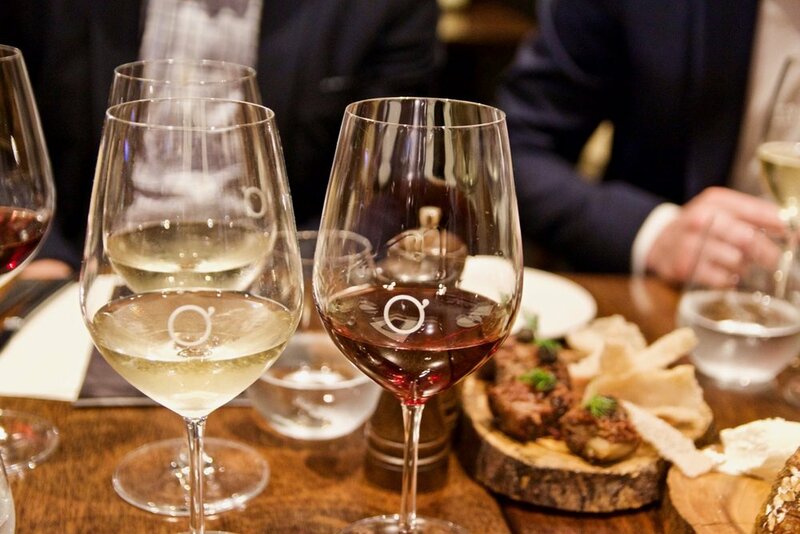 Gastrology recently experienced the world’s best steaks at O’Connell’s as part of a five-course dinner in collaboration with Jack’s Creek and Brokenwood Wines. Jack’s Creek has been voted the World’s Best Steak Producer for two consecutive years, and was also the winner of the Worlds Best Fillet Steak in 2017, so we knew that we were in good hands. Every course was sensational and matched expertly with beautiful Brokenwood Wines. The evening was made extra special with the event hosted by Jack’s Creek founder David Warmoll and Geoff Krieger from Brokenwood Wines. Our top picks included the amuse bouche of wagyu brisket with whiskey and mushroom ketchup simply melted in our mouths. The Angus 120 day grain fed short rib was another stunner. Think beautifully cooked, exceedingly tender short rib served with Jerusalem artichoke, marrow shallot jus, brown butter and pine mushrooms. Another highlight was the 450 day grain fed F2+ wagyu porterhouse. Displaying a mastery in the manner the steak was cooked, the inch thick cut of steak was cooked perfectly from end to end. 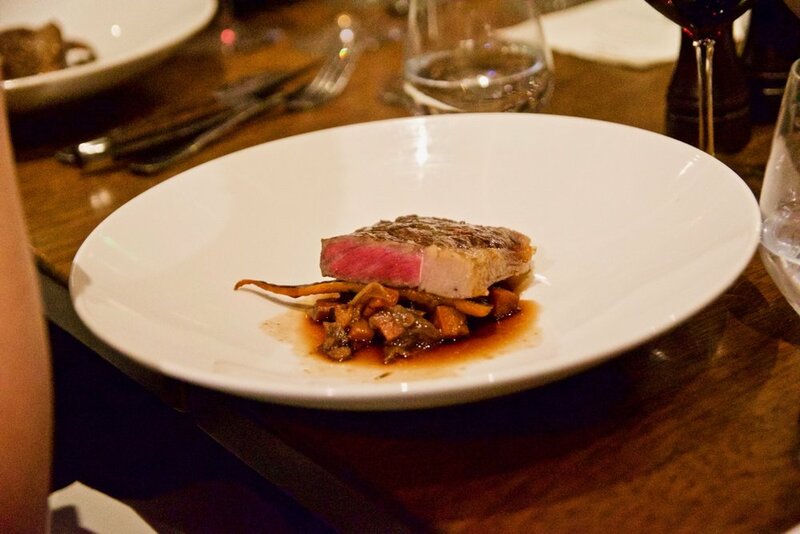 A light searing ensured that each steak was lined with a thin crisp layer packed with caramelised beef flavour. Just yum. To conclude the dinner, Head Chef Tom Brockbank, continued to wow the crowds with a stunning dessert made up of Nutella brownie, honeycomb and caramelised roast apple sorbet . O'Connell's next event is Down the Rabbit Hole with White Rabbit Brewery on Thursday 3 May. Find out more here.